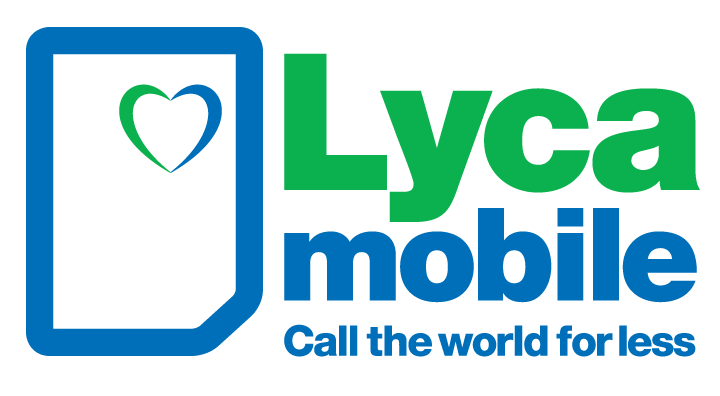 Lycamobile is an MVNO that operates on T-Mobile’s network. Network speeds are equivalent to T-Mobile’s. Lycamobile specializes in offering phone plans that are geared towards those that have a need for international calling and texting. All of the company’s phone plans include international calling and texting to a minimum of 60 countries. Select phone plans also include free domestic talk and text roaming, likely on the AT&T network. This an extremely rare feature to find on an MVNO phone plan. Lycamobile does charge taxes on its plans. The company appears to charge a flat tax of 5% for all plan purchases. Several plans come with the option of a multi-month discount. Customers can choose to pay for 2 months and get a third months free, or 3 months with the 4 month free on the unlimited data plan. 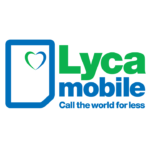 Service plans and SIM cards are available directly from Lycamobile, from independent dealers, and online at Amazon. The MVNO supports bring your own device, and most customers do. Any out of contract T-Mobile compatible device will work. Most AT&T devices are also compatible as long as they are out of contract, paid off in full and not reported lost or stolen. Universally unlocked phones from manufacturer’s such as Motorola and Samsung are also compatible. Lycamobile does not directly sell phones to consumers, but rather offers them through a third party. Support is available over the phone, through email and by chat.